Our mission is highlighted and celebrated each April during Mission Month, but we live out the mission year-round across campus. 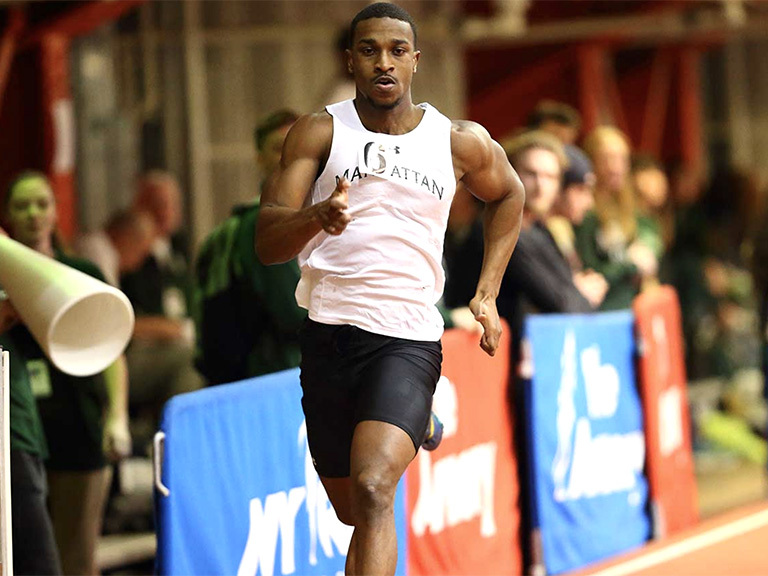 Manhattan College is engaged in a multi-year, multi-phase strategic plan that serves as the guide for College operations and initiatives. 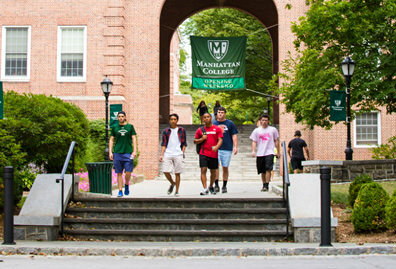 Manhattan College will be widely recognized for excellence in providing a distinctively engaging educational experience grounded in its Catholic and Lasallian commitment to education as both a search for wisdom and a means to contribute to the greater good of the human family. The College will enhance and expand its reputation for excellence chiefly by building on its core strengths: its Lasallian Catholic heritage, its location as a residential campus in New York City, and its ability to offer, in a medium-sized and person-centered college setting, an extraordinarily broad range of disciplinary, interdisciplinary, and co-curricular opportunities. We will advance learning by ensuring the vitality and visibility of our distinctive core identity as Catholic and Lasallian throughout the College. 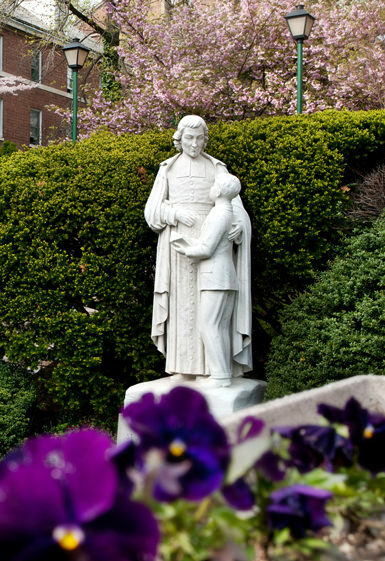 Promote a local and global, inclusive, and accessible understanding of the Catholic intellectual, social, and educational tradition and the legacy of Saint John Baptist de La Salle through their integration with the liberal arts and professional disciplines. Continue to support the engagement of faculty, staff, and administrators in mission through pilot programs which should be integrated with existing and new faculty, staff, and administrator orientation, professional development, and formation programs. Support an academic and co-curricular environment that encourages a dynamic quest for truth and assists students in the development of a mature understanding of faith and its relation to reason, including the contemporary global vision of Lasallian education. 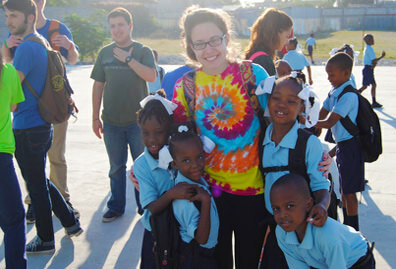 Develop interdisciplinary and inter-school collaborations in teaching, scholarship, and service, with special emphasis upon serving our local and global communities. Strengthen the study of philosophy and of religion inside and outside of the classroom, encouraging interdisciplinary engagements, particularly in the areas of ethics, the Catholic intellectual tradition, interfaith and intercultural understanding and dialogue, and social and racial justice. Exemplify and enhance local and global civic engagement consistent with the social justice values of the College’s Lasallian Catholic identity, with particular attention to the alleviation of human suffering. Encourage and support collaborative research, scholarship, and service as a means of enhancing teaching, and in particular, that which is aligned with the International Lasallian Research agenda. Model and encourage a commitment to service by all members of the community through collaboration with professional and community-based organizations, service-learning, and volunteer work. 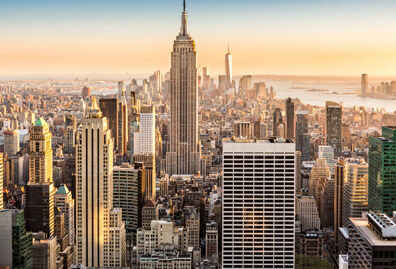 We will advance learning by fostering student engagement and integrated learning through our distinctive environment on campus, in New York City, and with our international networks. 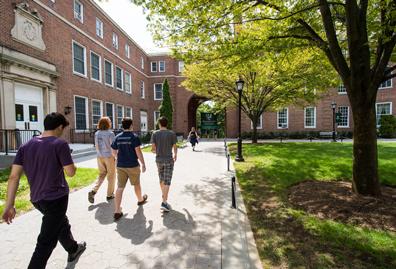 Ensure that incoming undergraduate and graduate students have the support to make the transition to the Manhattan College community as welcomed, aware, confident, motivated, and responsible persons. Further develop First Year Experience programming to be attentive to and inclusive of all cultures and backgrounds and students’ unique developmental needs. Enhance diversity initiatives in all areas of campus life, including faculty and staff recruitment as well as student leadership training. Develop opportunities to enhance reflection on and awareness of culturally responsive teaching. Ensure a safe, nurturing, engaging, and enjoyable environment with resources and services that support and challenge undergraduate and graduate students academically, socially, spiritually, physically, psychologically, and professionally. Renew our commitment to ongoing curricular and co-curricular educational programs that support campus standards of conduct, with special emphasis on integrity and ethical conduct as well as acceptance of and responsibility for others. Expand opportunities for students to reflect upon the role of spirituality in their development as individuals seeking meaningful and purposeful lives and as productive members of society. Improve and continue to integrate academic and student support services with particular attention to diverse student needs. Continually assess our environment, resources, and processes to ensure alignment with our mission and goals, and that appropriate accreditations are in place to support our efforts. Ensure that students have excellent support in their efforts to deepen the discernment of their vocation as they gain employment or continue their education in graduate or professional schools. Continue to increase internship, service, and research opportunities, especially those serving our local New York City community and populations, regarding the significance and those consistent with the heritage and core identity of the College and the International Lasallian Research agenda. Enhance student opportunities by involving the alumni network and capitalizing on our New York City location and international networks. Further develop the means to longitudinally track and assess career outcomes of graduating students, including success rates in graduate and professional schools and career outcomes for those who pursue postgraduate education. Promote and model environmental sustainability throughout the campus. Advance the work of the Sustainability Committee, emphasizing its foundational support in Catholic Social Teaching, in order to improve and model best practices for environmental stewardship on campus and enhance the College’s academic reputation. Enhance our attention to environmental issues through curricular and co-curricular programs. Ensure financial resources and administrative capacity to recruit and retain excellent students, faculty, staff, administrators, and trustees. Ensure effective outreach to and affordability of education for excellent students, especially first-generation students and those from a diverse range of backgrounds. Commit resources to recruit, retain, promote, and support the development of qualified and diverse faculty, staff, and administrators capable of realizing the Lasallian Catholic focus on intellectual contributions and a person-centered education. Recruit new members to the Board of Trustees, broadening its diversity and maintaining its tradition of excellence. Ensure that the College’s library collections, information technologies, and other academic resources can fully support the range of scholarly and professional work undertaken by the students, faculty, staff, and administrators. Ensure that our physical infrastructure meets the curricular and co-curricular needs of the College, including the maintenance and upgrading of facilities, and the construction of new facilities. Strengthen Division I athletics by improving student-athlete welfare, facilities, fan experience, and marketing. Provide opportunities for students, faculty, and staff to engage in athletic, fitness and wellness opportunities. We will advance learning through the distinctive dynamic of our integration of liberal arts and professional disciplines throughout the College. Transcend traditional disciplinary, programmatic, cultural, and physical boundaries. Enhance the integration of the College-wide core competencies (CWCCs) across the curriculum. Continue to integrate the cultural and educational resources of New York City into the curriculum. Continue to support innovation in teaching and learning through a comprehensive strategy that includes mission-grounded opportunities to use digital learning. Advance the connection of curricular and co-curricular programs that encourage students to reflect upon and understand relationships among contemporary issues in society, professional and technical trends, faith and reason, and traditional academic topics with a diverse, multicultural, and global perspective. Develop themed learning communities open to commuter and resident students. Increase the participation and the diversity of students in study abroad, study away, foreign language programs and activities, especially through Lasallian and Catholic networks. Increase opportunities for students to integrate academic and co-curricular learning, and to document progress in vocational discernment and career preparation. Strengthen graduate and continuing education as a means to promote professional advancement, personal development, civic engagement, and service of others. Continue to expand and integrate the School of Continuing and Professional Studies into the academic and administrative fabric of the College. 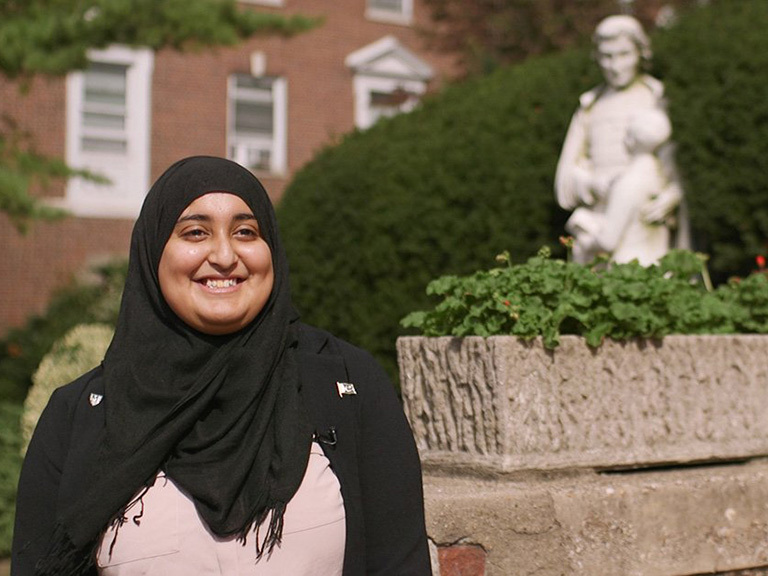 Develop additional in-person, online, and blended master’s and certificate programs designed to attract Manhattan College undergraduates as well as graduates of other institutions, with particular emphasis on serving our local community and populations consistent with the heritage and core identity of the College. Enhance the College’s academic reputation, contributions to public knowledge, and the lifelong exchange of ideas between the campus community and the larger community. 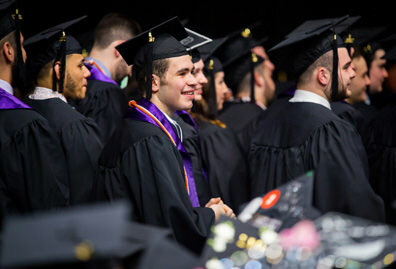 As a means to raise the College’s academic reputation and awareness of contributions to public knowledge, strengthen ties between the Office of Alumni Affairs and the Office of Marketing and Communication with the academic and student life areas of the College, particularly with respect to faculty and student scholarship. Strengthen ties between the Office of Alumni Affairs and the Office of Career Pathways and the School for Continuing and Professional Studies as a means to promote the lifelong exchange of ideas between the campus community and the larger community. Continue to develop opportunities to connect alumni and outside communities with the academic life of the College. Enhance support of faculty and Centers in scholarship and teaching in interdisciplinary areas of high regional, national, or international interest, including, but not exclusively associated with our Lasallian and Catholic networks.